In Kuala Lumpur With Kids? Getting around: Kuala Lumpur has a well-developed public transportation system, but it’s fraught with problems. The various rail services are poorly integrated and each requires a different ticket. The monorail might be your best option to reach Kuala Lumpur’s main attractions. With children its best to travel using taxis, which luckily are widely available and relatively inexpensive. Most taxis, however, do not charge by the metre, so put those bargaining skills to test and settle on a fare before you get into one. Kuala Lumpur also has a major traffic problem. Be prepared to spend considerable time on the road, and carry enough food and water to feed those hungry and thirsty tummies till you reach your destination. The weather: Malaysia is a tropical country and is hot and humid all year round. 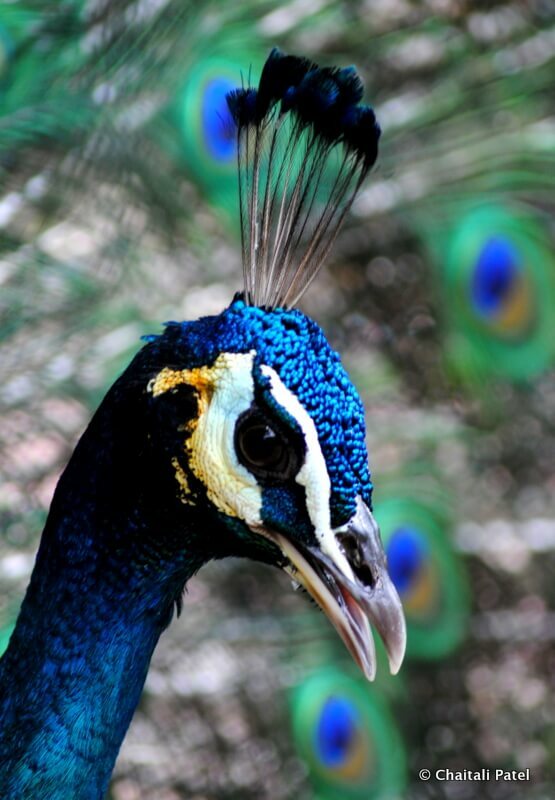 When visiting the bird park and other open areas, it’s best to dress for warm weather. Rain gear is important, as you never know when you might get caught in a downpour. Good walking shoes are a must. Food: Kuala Lumpur is a foodie paradise, catering to all kinds of tastes and budgets. Full of flavour and texture, Malaysian cuisine appeals to a variety of palates, but not all children may take to it immediately. Dosas and idlis—comfort food for most children—are available across the city, as are fast food chain restaurants. Many restaurants will customise rice and noodle dishes for children on request. 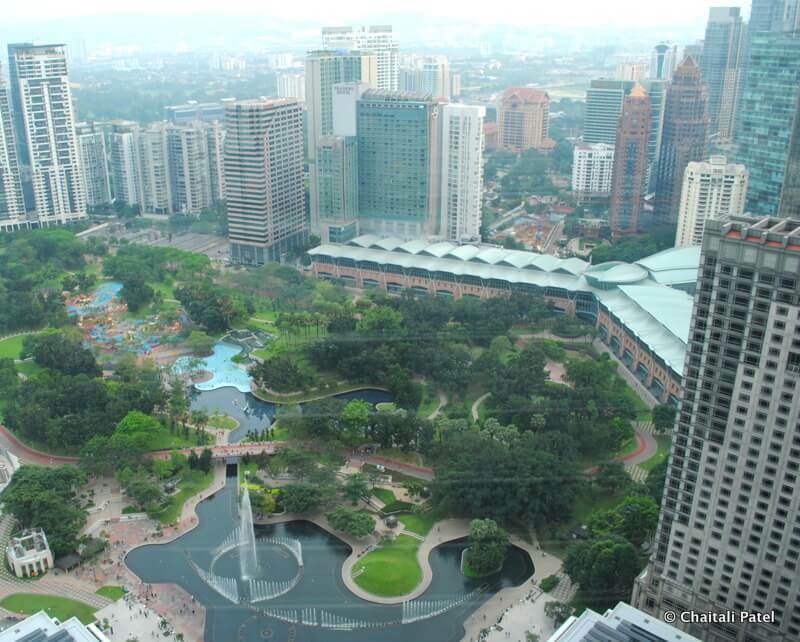 How do Kuala Lumpur’s three biggest attractions fare in terms of child-friendliness? 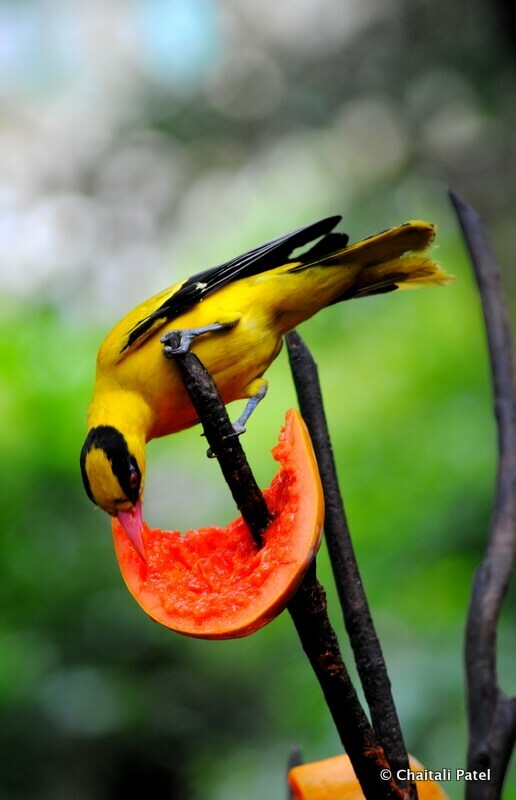 Located in the heart of the city, the Kuala Lumpur Bird Park is the world’s largest free-flight aviary. You enter a sanctuary with a large outer net within which birds fly freely (well, almost). The park spreads over 21 acres, has 3,000 birds from 200 species, so be ready to spend a couple of hours to take it all in. 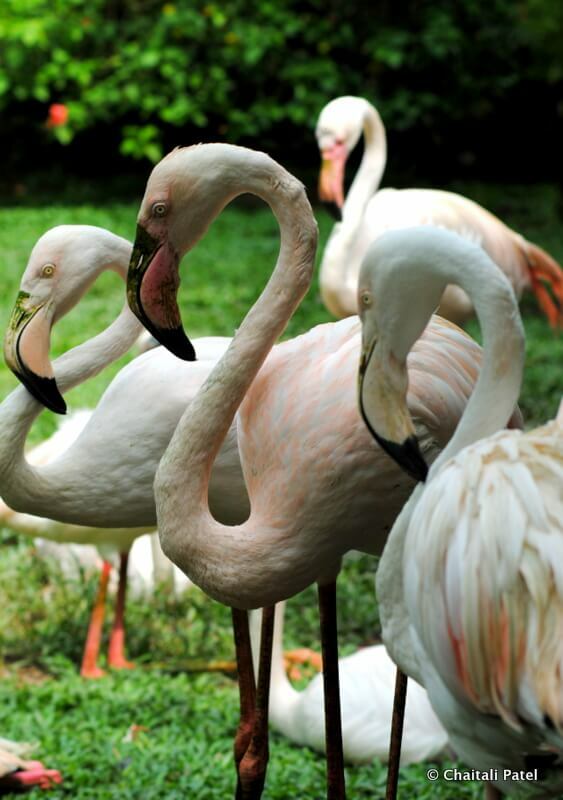 Kids will love the bird show, feeding sessions (thorough the day) and a photo booth where you click pictures with your feathered friends. Our experience: We had a stroller with us and though most areas of the park have wide pathways, there were some stretches where we had to carry the stroller across a bridge or over a flight of stairs. If you are comfortable using a sling, it’s best to take it along. Though snacks and water are available inside the park, its best to carry sufficient water. Kuala Lumpur’s heat and humidity can dehydrate you in no time. A short walk from the Petronas Towers and smack in the middle of all the action is Aquaria KLCC. Located at the concourse level of the Kuala Lumpur Convention Center, this oceanarium showcases over 5,000 different exhibits of aquatic and land-bound creatures. The highlight, for me, was the 90-metre transparent tunnel with a moving walkway, with stingrays, sharks and shoals of fish swimming all around us. 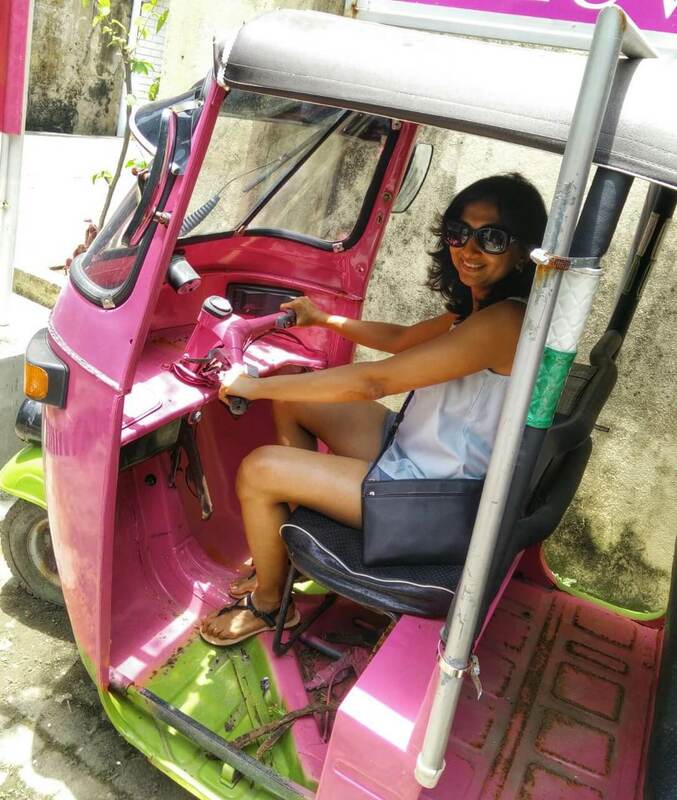 Our experience: Although we loved the experience, we were also a bit overwhelmed. Before your visit, make the time to look at everything on offer (details on the website), choose what you want to experience, and plan your visit accordingly. Do carry all the food and water you need, as there is nothing available inside. Strollers are permitted but be ready to push them through massive crowds down narrow pathways. The aquarium is open every day from 10.30am to 8pm. Last admission is at 7pm. You need at least 2-3 hours to do justice, so go no later than 4pm. There’s a food court at the same level as the convention centre, with most restaurants specialising in Malaysian cuisine. Finding vegetarian food can be a challenge. Tall buildings manage to fill both adults and children with awe and the Petronas Towers are no different. Take your children up the towers just to see the wonder in their eyes as they walk on the hanging skybridge between the towers. Our experience: Getting tickets to go up the towers is a monumental task. Plan your visit several days in advance. You can book tickets online. If you must buy tickets at the last minute, try queuing up around 7.30am to get your hands on the few available ones. Feed your children before you visit the Petronas Towers, as you are not allowed to carry any food or water inside. 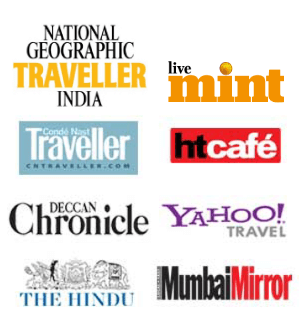 Published on Conde Nast Traveller India on June 3rd, 2014. Read it online here.